Advance Ashburton Community Foundation Annual Celebration. 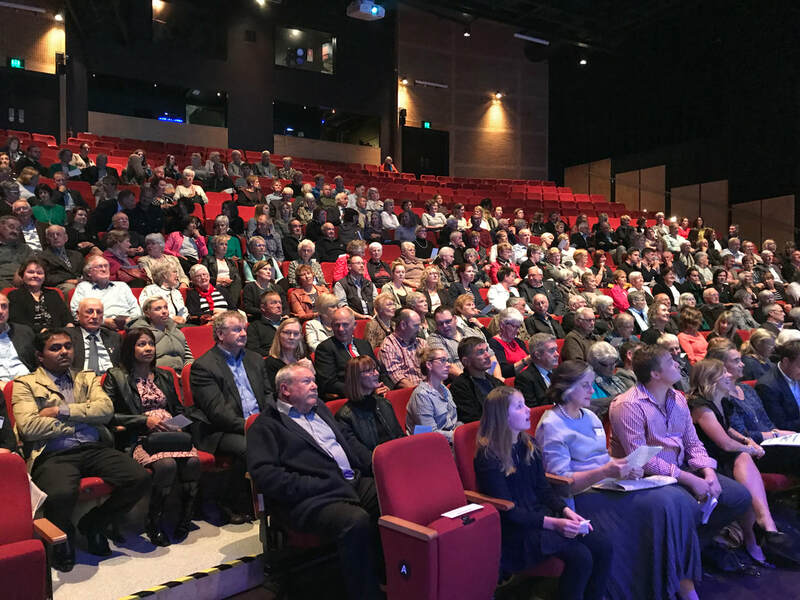 ​Thank you to our guest speaker's Dr Lucy Hone, Hollie Woodhouse, Hayden Kuyf and Ross Preece for joining us at this year's Annual Celebration of Philanthropy. 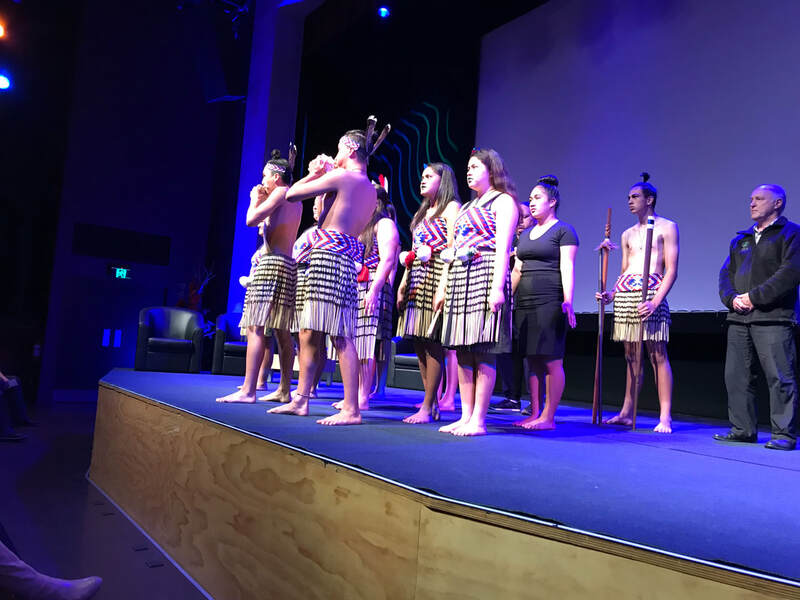 After a wonderful cultural start to the evening with a performance from the Ashburton College Kapa Haka group, our Executive Officer, Sandi Wood expressed a warm welcome to the audience of over 380 attendees. “The reason Advance Ashburton exists is to encourage and support projects that transform and help make the district a better place to live. Our donors choose to give through Advance Ashburton to the causes they are most passionate about. Through this strategic form of giving we are seeing positive transformation in our community”. Through the generosity shown by our donors, Advance Ashburton was able to continue support of the Kohanga at Ashburton College. Guest speaker Ross Preece, Principal of Ashburton College, gave an update via video of the Kohanga at Ashburton College. Hollie Woodhouse inspired the audience with stories of her most recent adventure across Greenland, and how this adventurous side of her all began when she was lucky enough to receive a scholarship from Advance Ashburton to attend an Outward-Bound course. We thank our event sponsors; Ashburton Trust Events Centre, Argyle Welsh Finnigan and Forsyth Barr. A huge Thank You to our guest speakers for making this a truly inspiring evening and illustrating how generosity can make an impact on people’s lives in our community.